Established in 1998, the company h.i.t. developed into an expert for medical software solutions, assisting hospitals and various other medical institutions in streamlining their work flow. Their focus is on improving the efficiency of the annual health check-ups. 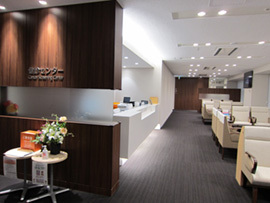 A series of examinations in the health check-ups, in general, are mandatory for personnel of most Japanese companies and require a tremendous amount of work and staff to get involved in – a burden which h.i.t. 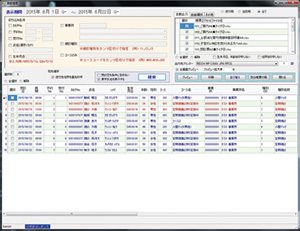 successfully helps to alleviate with its “Kenshin NAVI” software. 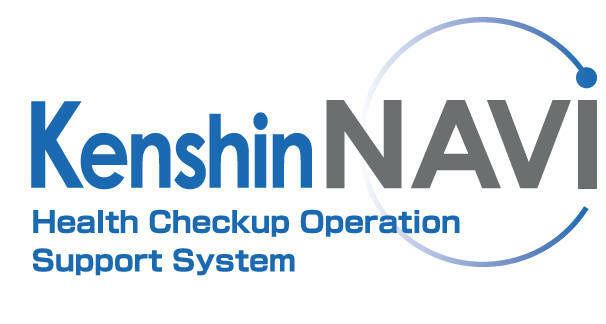 By allowing easy interoperability with electronic patient records, the “Kenshin NAVI” software provides an integrated data management system for all kinds of medical inspections, even covering the ones for cancer prevention. Optimizing the integration of diagnosis, therapy and patient related data, it offers cost advantage to users and simplifies settlement with insurance carriers. 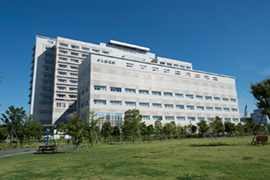 Indeed, more than 180 major Japanese clinics and hospitals have already introduced the system to efficiently manage their examination processes, one of which is the world-class medical institute for cancer research, the Japanese Foundation for Cancer Research (JFCR) in Tokyo. Appointment status for checkups can be checked and users can take an appointment by phone. Quick and accurate operation is ensured. 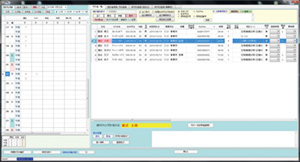 An extra option is available that allows users to book inspection equipment on the software. Interview and checkup sheet data can be captured via OCR (option) or from measurement devices. The system automatically imports results from in-hospital local devices as well as remote sources. ・Checkup process creation and automatic evaluation Checkup offerings can be created by setting inspection parameters in accordance with contract details. The system automatically conducts an evaluation based on the pre-set range of each parameter, which is adjustable to any value. Users can set a combination of parameters for each checkup item. 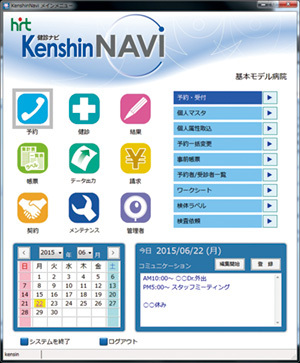 “Kenshin NAVI” is also applicable to the medical examination of companies with a number of employees without any technical problems. It prepares bills on the basis of the sets of basic checkup items and/or optional inspections. 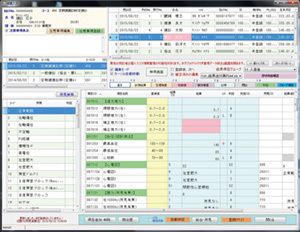 ・ Report and mailing label creation Various report forms can be generated through Microsoft Excel. It is also possible to insert logos and photos into the forms. Inspection parameters can be placed, added and modified as desired. “Kenshin NAVI” can also assist users in editing other forms including interview sheets, name lists and mailing labels in Microsoft Excel. Also, the software is maintained via remote maintenance, constantly offering a better user experience. h.i.t. has successfully gained a lot of recognition and appreciation for their brands and products in the medical trade show MT-Connect in Nuremberg in 2017 and 2018. At MEDICA 2018, they would love to welcome you and exchange ideas about the possibility of collaborative activities in Hall 3, stand E93 at the MEDICA booth of Saitama City Foundation for Business Creation in Düsseldorf! Would you like to learn more about this company’s technology or arrange a meeting with them at MEDICA 2018 in Düsseldorf? You are welcome to contact us anytime. Copyright 2016- ICH Japan Inc. All rights reserved.